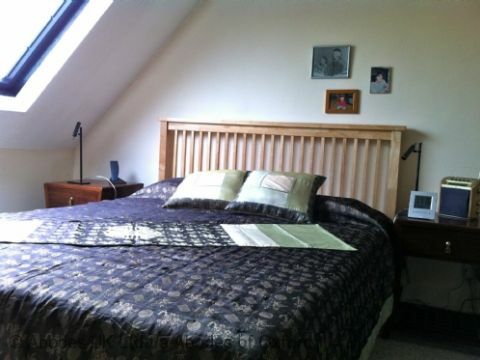 Affordable B&B and Self-catering accommodation in Oxford. Finding accommodation in Oxford that is good value and nice is not only stressful but time-consuming..
Abodes of Oxford was set up in 2004 offering accommodation where both the quality and price is important. Our service take the strain by finding the perfect place to stay from our list of independently verified and selected accommodation. Inexpensive bed and breakfasts in Oxford usually means compromising on quality, however as our accommodation are provided by traditional, small private B&B’s we can guarantee that the rooms are of good quality and cleanliness – without exception as we check each one. Each or our hosts take pride in offering a lovely place to stay. The majority of our reservation are for returning guests – with Monday-Friday stays very popular due to the special discount we offer. 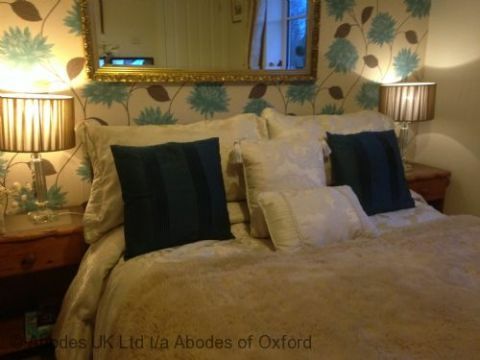 Abodes of Oxford provide Bed and Breakfasts in Oxford of a more traditional nature. 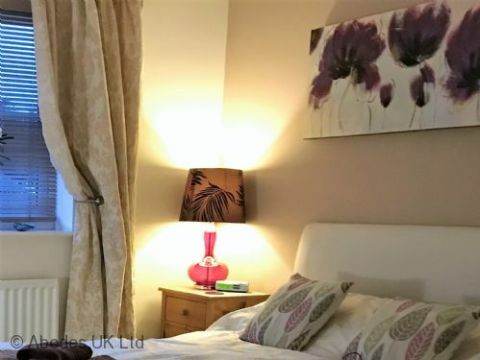 Our small, individual Oxford B&B’s offer from 1 to 4 rooms, which gives the accommodation and our visitors that full sense of privacy and home-from-home feeling. If you are looking for bargain accommodation Oxford but still want a nice room to sleep in, view our properties and book online now. It has become a more and more essential part of online browsing to read reviews before any purchase or reservation you make on the internet in the modern age. We believe in complete transparency on what it is each of our properties offers to our guests. With Upfront Reviews, you can see genuine reviews from people who have stayed with us – so you know that you’re getting unbiased, unedited reviews.